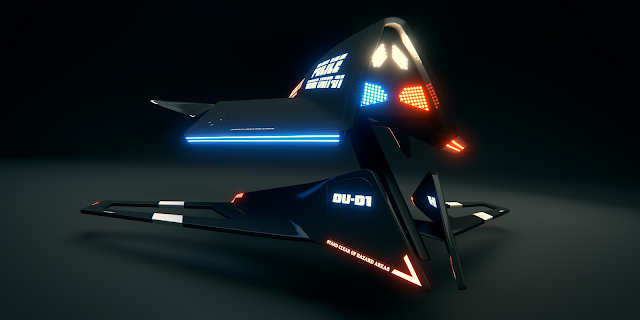 BURBLOG: Reworked Barracuda BS by Denis Zholob. 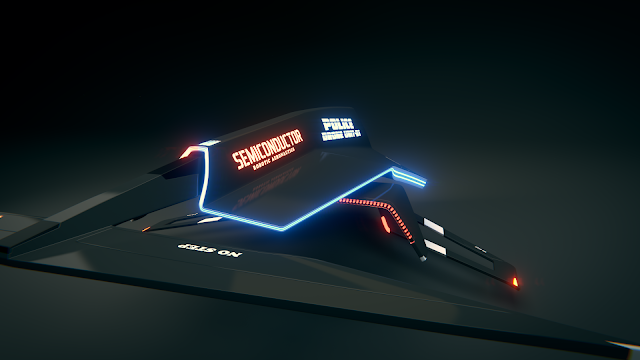 Reworked Barracuda BS by Denis Zholob. Some time ago Denis made rework of his Barracuda Drone model. 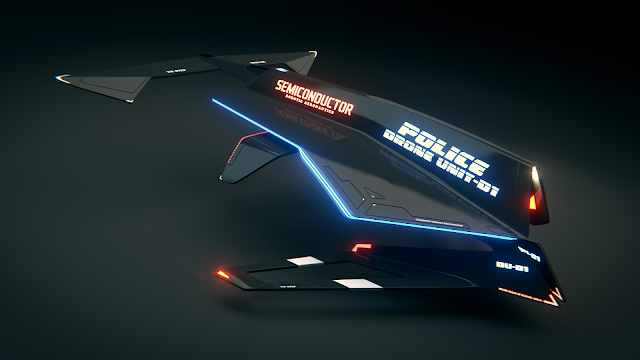 Since his first trial he drastically improved in his rendering skills and the result is a fresh look on futuristic Police bot. The design is originally based on my old sketch. Unfortunately, I had no time to post it immediately, I hope he will forgive me that. ;) Many thanks to Denis for sharing the coolest rework.